On top of our first-rate floor plans, all our apartments come equipped with notable amenities and features, such as spacious closets, individual climate control, carpeted bedroom and living areas, cable ready units, and more. Our apartment community is cat-friendly, and we have an on-site laundry facility to make laundry day a little easier. You’ll never have to worry about parking with assigned parking spaces for each apartment home. If you experience any issues in your apartment, you can get them fixed quickly with our on-site maintenance or 24-hour emergency maintenance available. We also make it easy to pay your rent with online payment options. 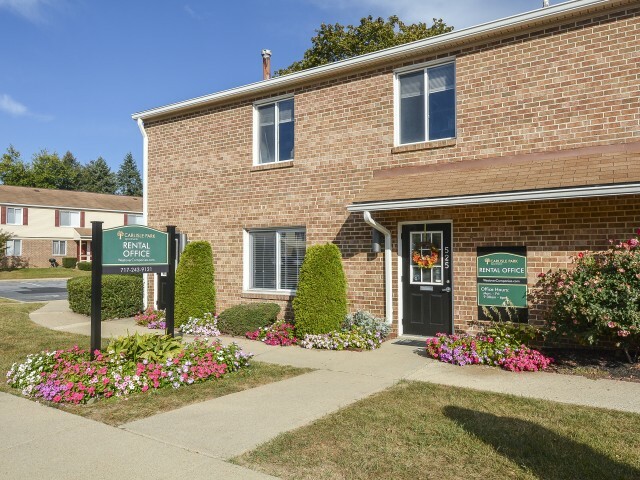 If you have questions regarding any of our community or apartment features, contact us and our staff will be happy to answer or help you set up an in-person tour!